Captain Rick Powers of the New Sea Angler out of Bodega Bay checked in with us. 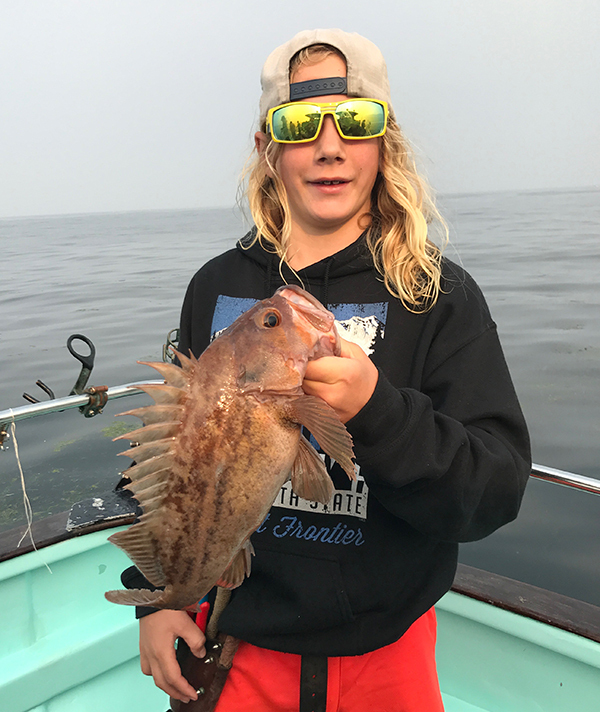 We had 13 anglers that caught limits of Rockfish and limits of Dungeness Crab. Seas were flat calm, not a cloud in the sky. 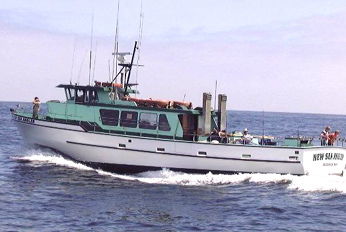 We have plenty of room this weekend and next week, call to schedule a crab combo trip wth us 707-875-3344.